In the age of online dating, finding a real connection can seem more daunting than ever! So, why not stack the odds of finding the right person in your favor? 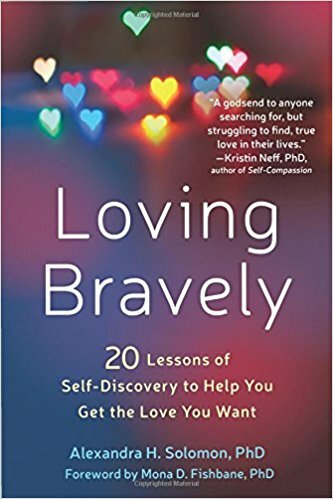 This book offers simple, proven-effective principles drawn from neuroscience and attachment theory to help you find the perfect mate..
At once practical, playful, and spiritually sound, this book is about creating a new love story in your life. Drawing from Christian, Buddhist, Sufi and other spiritual traditions, If the Buddha Dated shows how to find a partner without losing yourself. Kasl, a practicing psychotherapist, workshop leader, and Reiki healer for thirty years, offers practical wisdom on using the path to love as a means of awakening..
Married, and wondering if you could be happier. Single, and wondering how to avoid another wrong partner.